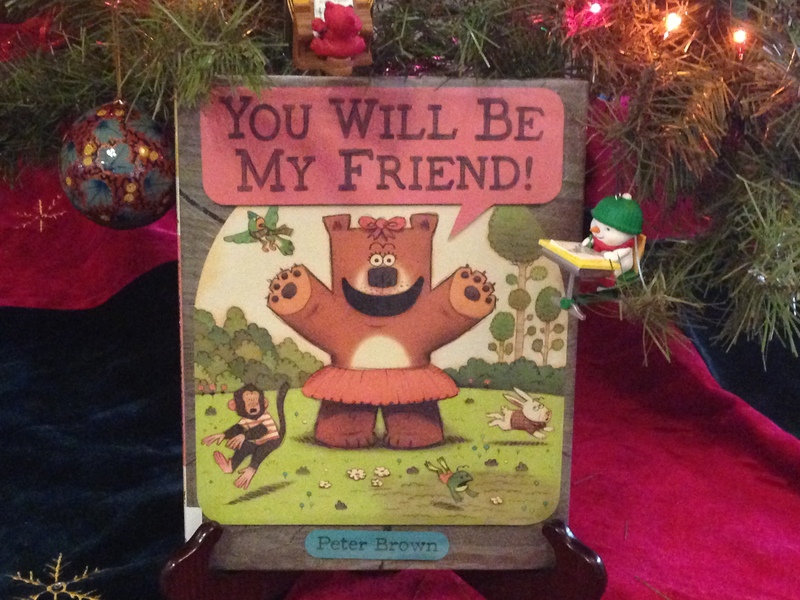 While we are on the subject of Christmas, here are 5 books organized by subject to make selecting a gift for your child’s teacher easier. . . for this season or really for any occasion during the school year! Do you think birds know when it’s going to snow? 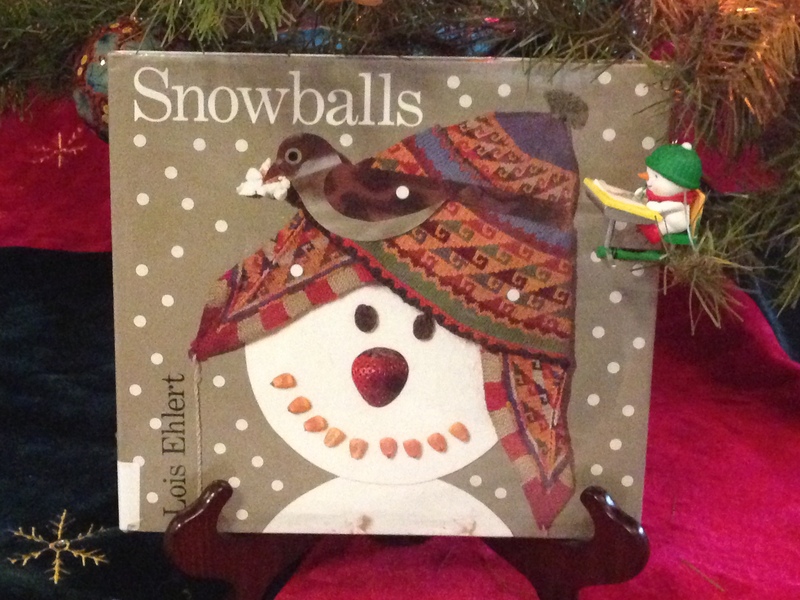 Snowballs by Lois Ehlert is a super gift for science teachers. Ehlert’s books provide hands on activities after learning cool facts through a fictional story. For example, she concludes Snowballs with 3 educational pages: “good stuff” which shows colorfully labeled pictures of supplies used throughout her story, “snow info” which teaches the three forms of water (gas, liquid and solid), and “How to make popcorn balls”, which is a sweet recipe. Yummy way to close a fun lesson! Once upon a time there was no alphabet. Only numbers. 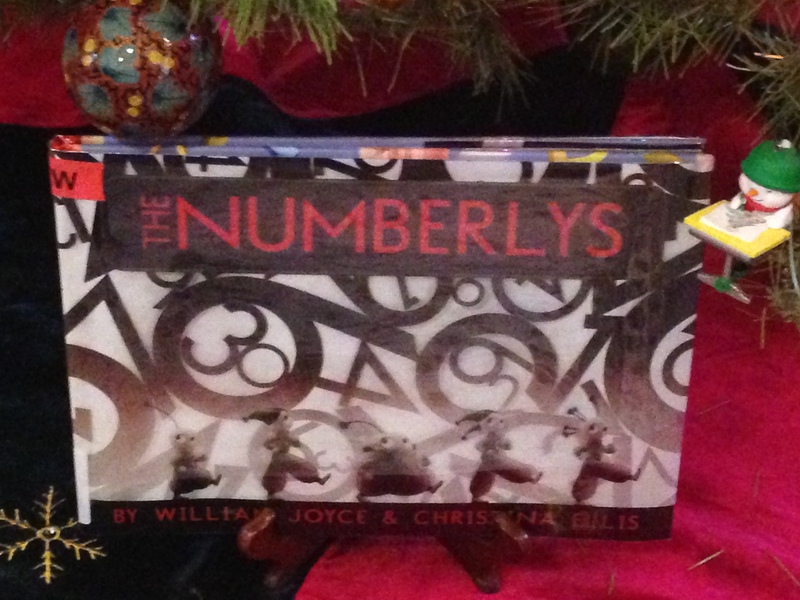 The Numberlys by William Joyce, Illustrated by Christina Ellis is a magical book for math teachers. Five friends decide they wanted something more than a world with only numbers and set out to create letters . . . which create words, colors, and variety . 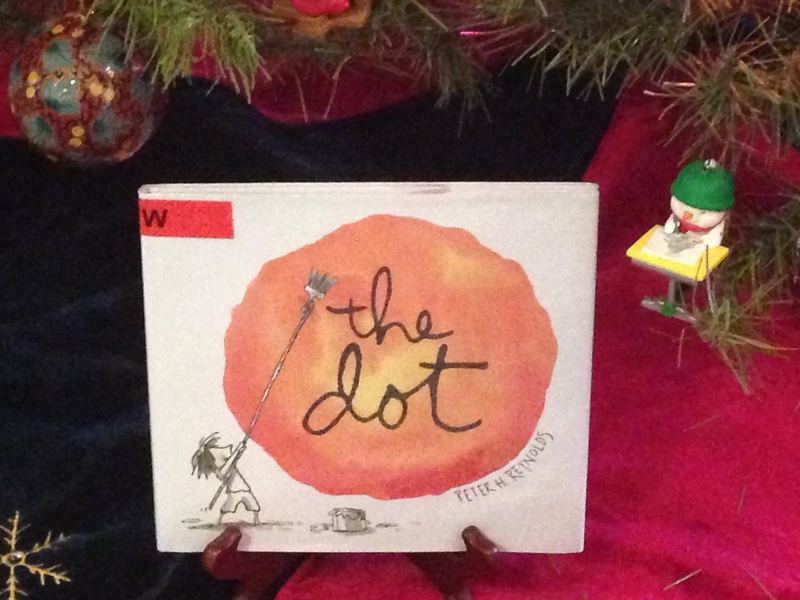 . . until “the world was filled with amazements!” Math teachers can teach time, counting, and ordering through reading this little adventure. Mom! I’ve decided I’m going to make a new friend today!
! He stood out from the very beginning. . . he just wasn’t like everyone else. . . . Period.
! 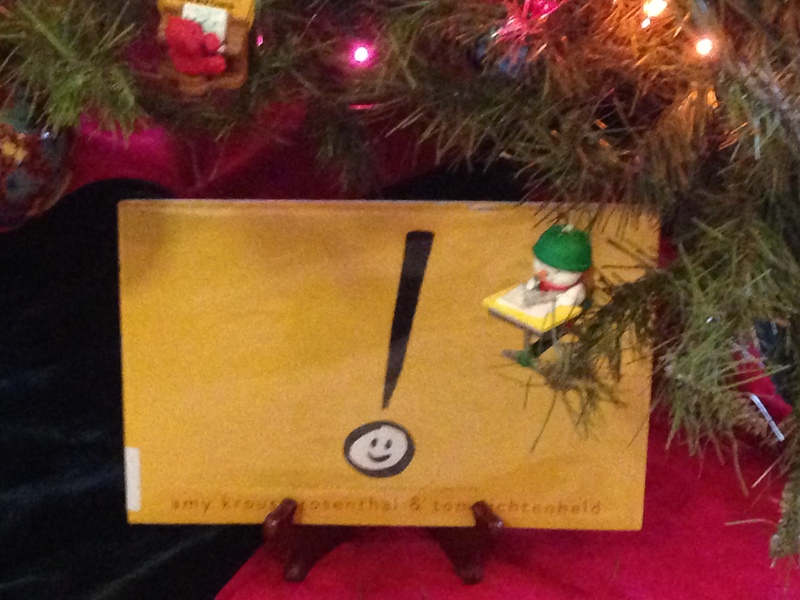 (Exclamation Mark) by Amy Krouse Rosenthal & Tom Lichtenheld is excellent for English teachers. Written on lined paper, we see the exclamation mark trying everything to be more like the period, but he never fits in. Then one day question mark asks him SO many questions that he shouts, “STOP!” “He didn’t know he had it in him.” From that moment he did much exclaiming . . . to make his mark! Super creative way to teach punctuation! What other books do you recommend giving to teachers? 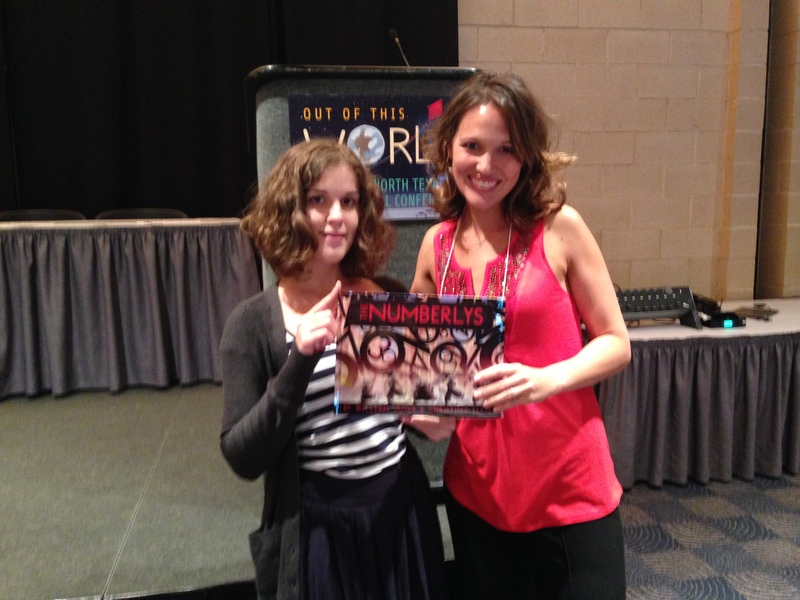 *Thank you Christina Ellis for introducing me to your illustrations in The Numberly’s. Our kids love your cool designs. 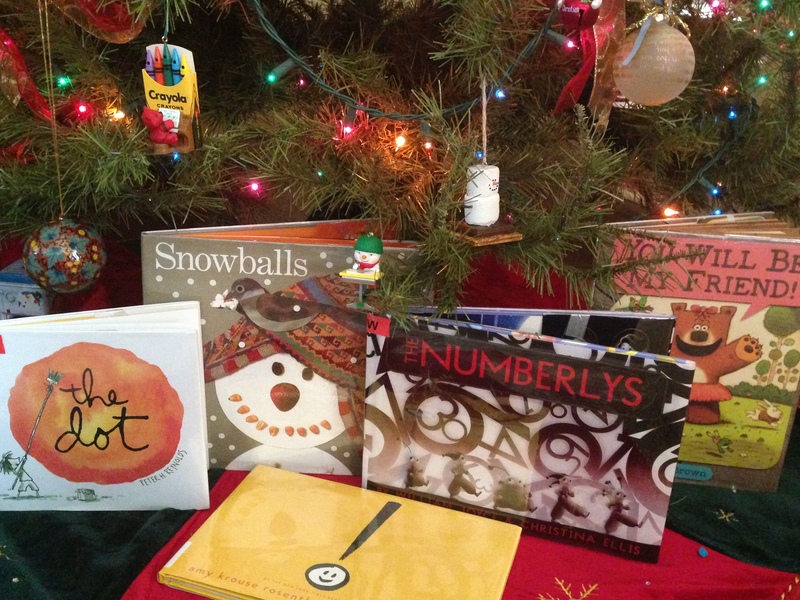 This entry was posted in Christmas, Gifts and tagged !, Amy Krouse Rosenthal, Atheneum Books, Candlewick Press, Christina Ellis, Exclamation Mark, gifts for art teachers, gifts for English teachers, gifts for math teachers, gifts for science teachers, gifts for social studies teachers, gifts for teachers, Harcourt, Litte Brown and Company, Lois Ehlert, Moonbot books, Peter Brown, Peter H. Reynolds, Scholastic, Snowballs, the dot, The Numberlys, Tom Lichtenheld, William Joyce, You Will Be My Friend. Bookmark the permalink.